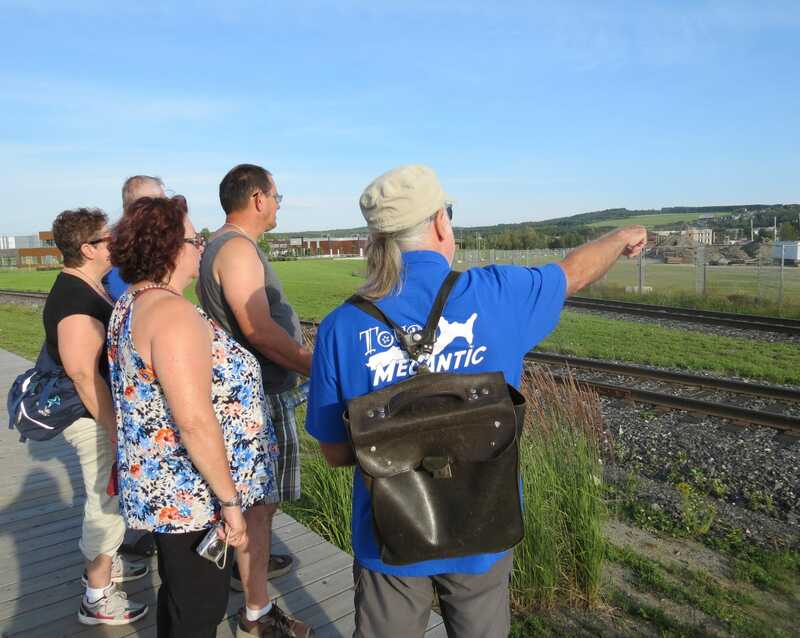 Tours Mégantic offers guided tour on foot of Lac-Mégantic and can also offer tailor-made guided tours for groups that would like to get to know the region. 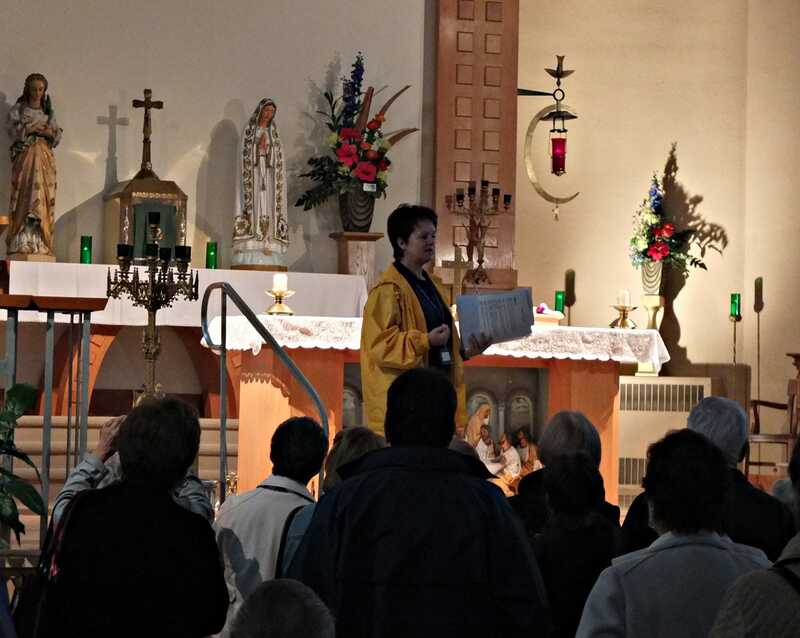 Get to know Lac-Mégantic, its history, beauties, landmarks and anecdotes. If you would like to visit the area with a group and a bus, give us a call and we will organize a customized tour. Discover the city and region through its rich history and captivating anecdotes. 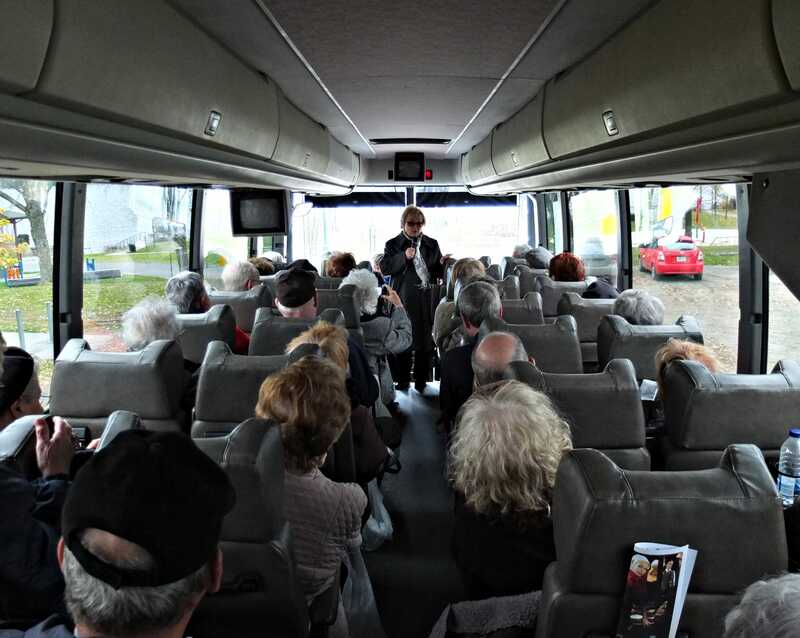 Lots of options are available for the groups and each tour include visiting the city of Lac-Mégantic and the interpretation of the train derailment that happened in 2013.